Fifth P at the RAC Symposium! 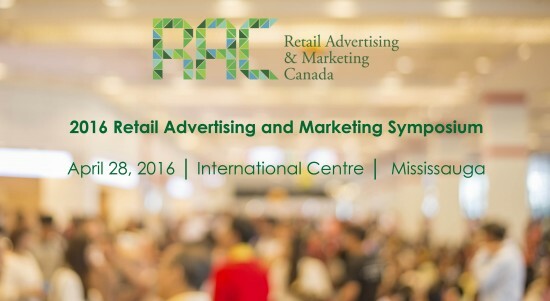 Posted April 15, 2016 in In the News Fifth P is a proud sponsor of the RAC Symposium being held on Thursday, April 28th at the International Centre in Mississauga. Join Shana McEachren, Managing Partner at Fifth P, who will be hosting a Lunch’n’Learn session on “The Big Reason your Marketing Efforts Fail”.